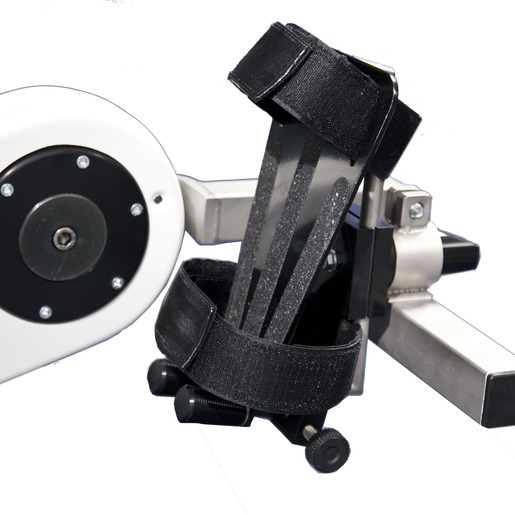 Isokinetic multi-joint system for the evaluation and rehabilitation of the larger joints: shoulder, knee, ankle. Test rehabilitation, training in Concentric and Isometric mode. Isotonic and hydrodynamic exercise. 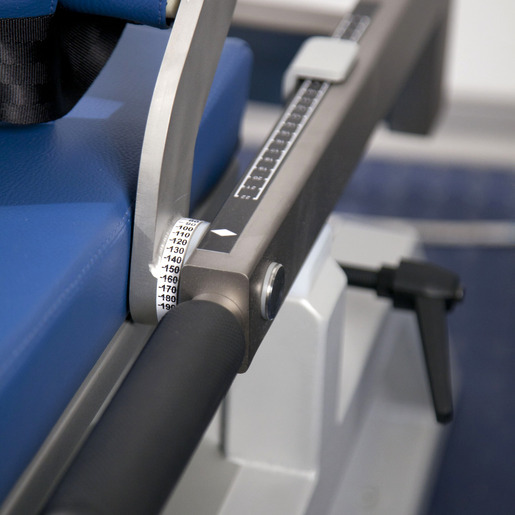 By controlling the resistance produced by the machine and continuously maintaining it proportional to the force expressed, it is possible to achieve maximum muscular contraction along the whole movement range. 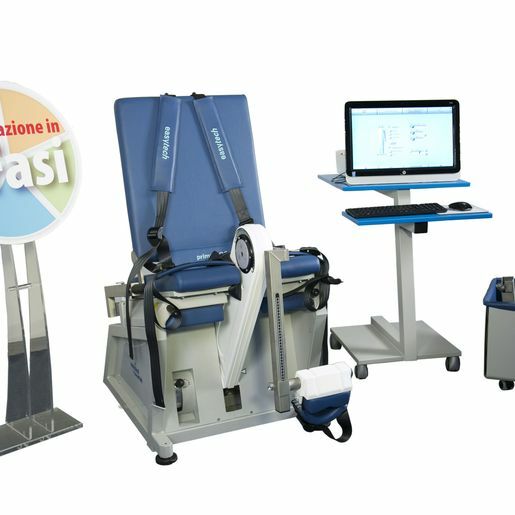 Thanks to its electronic control devices, the isokinetic dynamometer offers an extraordinary means to monitor and quantify dynamic muscular force. Prima ISO is designed for daily use and is easy and safe to operate. 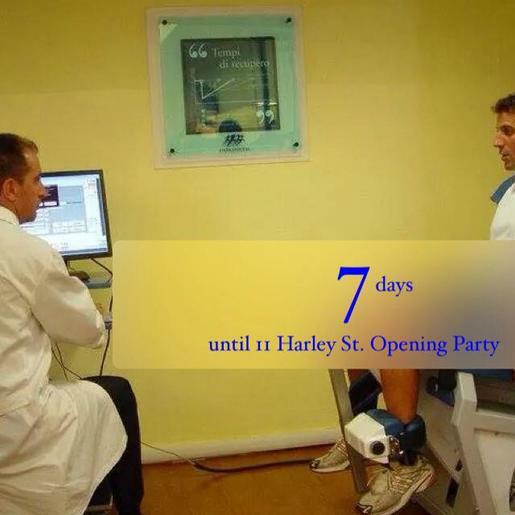 Its extraordinary precision and the electronic feedback system enable a complete monitoring of the rehabilitation progress. 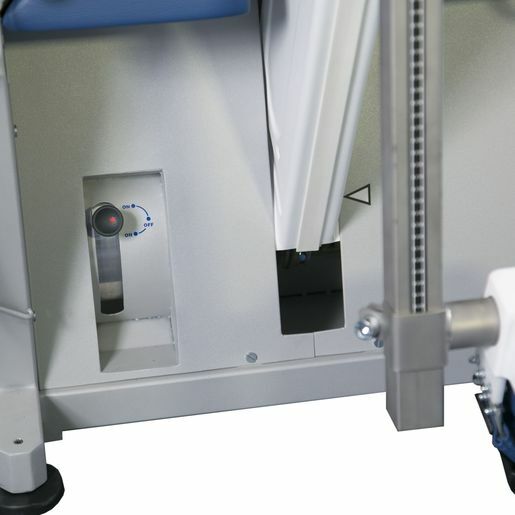 For tests and exercises in concentric and isometric mode, the hydraulic actuator also enables to perform exercises in hydrodynamic mode, which is a unique and original feature of Easytech's technology. 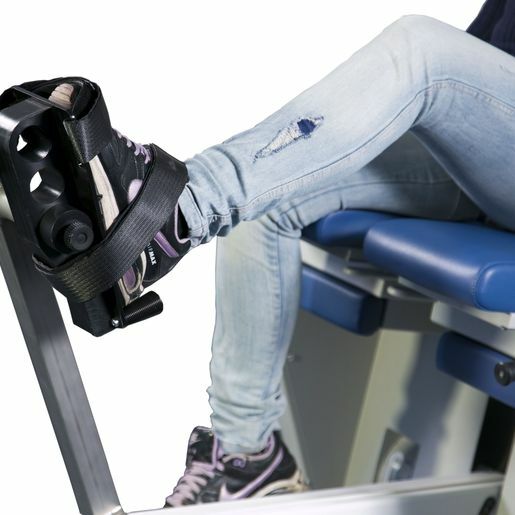 Prima ISO is a compact system for multiple joints, specifically designed for the rehabilitation of the knee, ankle and shoulder, and for the execution of closed chain exercises with the lower limbs. It is very cost-effective. Prima ISO guarantees the utmost safety to patients performing the exercises, is a medical device and is compliant with European Directive 93/42/EEC.